If you find PPI on an old bank statement, how do you know that it was mis-sold to you? Read on to find out. Like many people, you could be unaware that you bought payment protection insurance (PPI). Some consumers had no idea, yet, they have made successful PPI claims and received four-figure sums from the bank. Since 2011, the banks have paid £30 billion back to customers for mis-sold payment protection insurance. 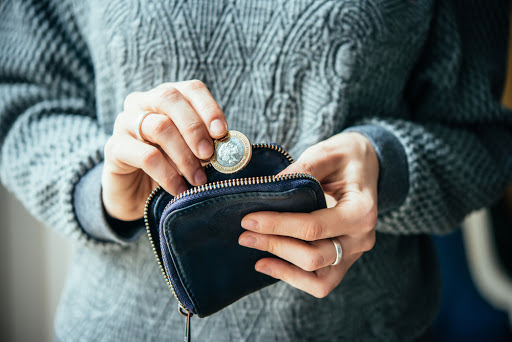 In January 2018 alone, £415 million was put back into consumers pockets. However, there are still billions more owed to customers. If you want to find out if you are due a PPI refund, the first step is to find your old paperwork. Is PPI listed? If it is, you’ll need to know how it was mis-sold to you to make a claim. Below, we explain how the insurance was commonly mis-sold and how to make a case to your bank. How Was PPI Mis-Sold to You? PPI was mis-sold in various ways. Remember: it’s not just products from the banks which were mis-sold. Many department stores, such as Debenhams and Dorothy Perkins, were mis-selling PPI with their store cards. Below are the common ways that PPI was mis-sold. Often, employees did not ask sufficient questions or withheld vital information about the policy. Since the scandal came to light, employees have spoken out about how they were pressured to sell the insurance and targets were often based on their PPI sales. If any of these apply to you, you have a case for making a PPI claim. One of the worst scenarios that was revealed recently was an employee forging the signature of a woman for PPI. 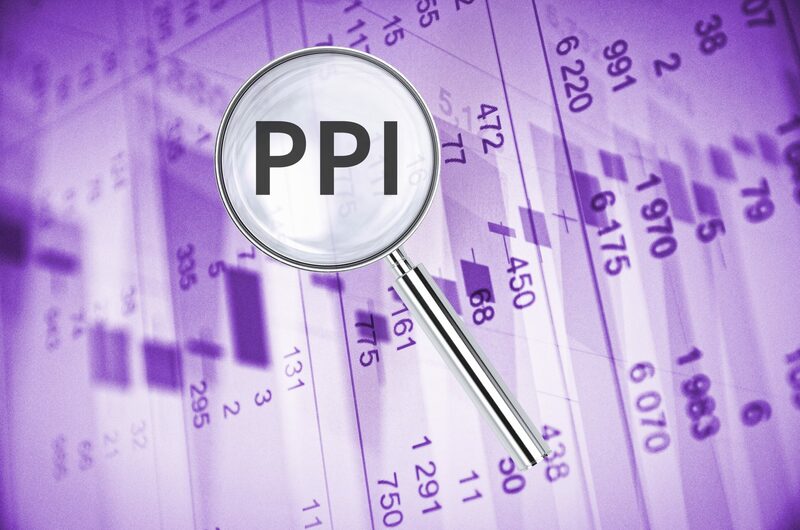 Many people never even realised that they bought PPI. You could be one of those people. This is why it’s critical to check as soon as possible for previous paperwork with an indication of PPI. When looking through old financial paperwork, PPI could be listed as something else. It could be called Accident, Sickness and Unemployment cover (ASU), card protector, mortgage cover, or something else similar. If you see any type of cover or insurance but aren’t sure what it is, it’s certainly worth investigating. Now that you know how PPI was mis-sold, you should find out if you are one of the millions of people who are due a refund from their bank or lender. To make a claim, you can contact the bank yourself. However, you need to make sure that you have all of the appropriate paperwork and know how to make a strong case, fully prepared for the legal jargon and hoops to jump through. If you want a truly stress-free claim, you can contact Canary Claims to make a claim for you. If you don’t have your previous financial paperwork, don’t worry. We are able to find out if you did have PPI. Once you provide us with as many details as possible, our experts will be able to investigate old accounts. We have a decade of experience making PPI claims. 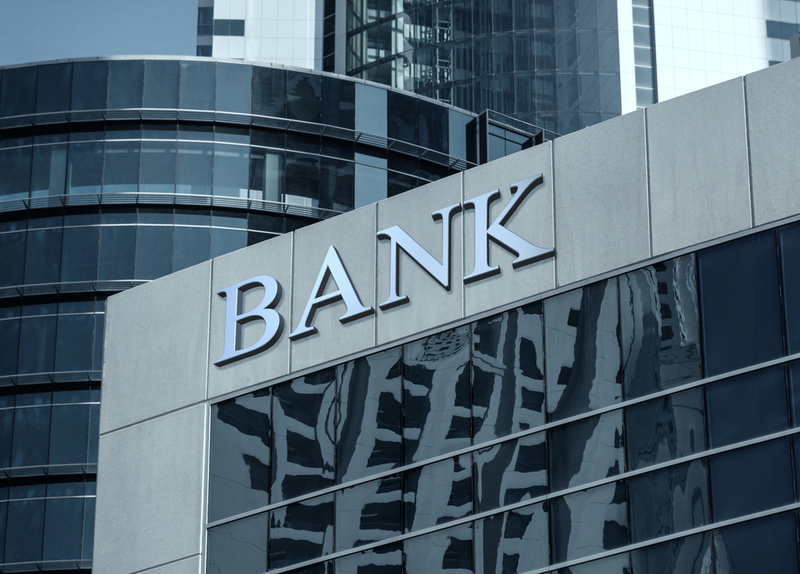 We know exactly what information to include, and we’ll monitor the claim and follow up with the bank if we don’t receive a response within a reasonable timeframe. If your claim isn’t successful, we are happy to refer your case to the Financial Ombudsman, which can take your case further but over a longer period of time. 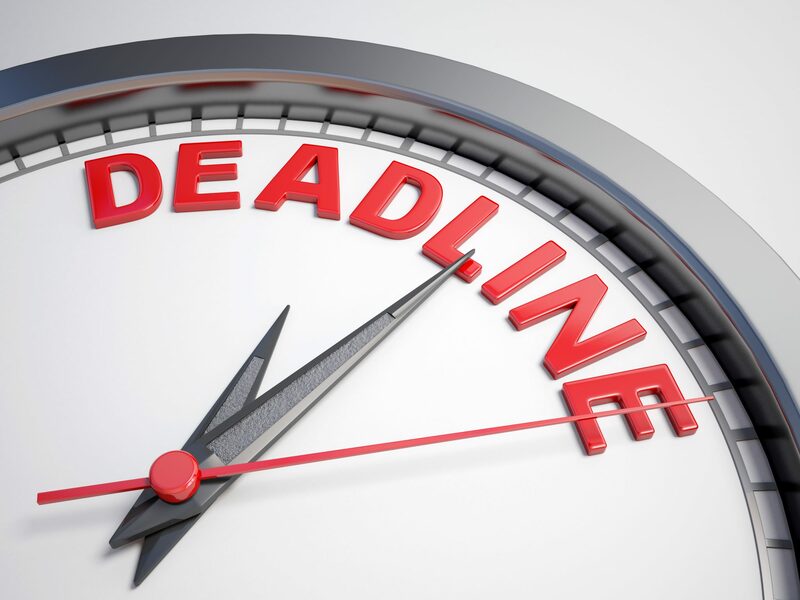 With just over a year left until the PPI claims deadline, you should start your claim as soon as possible. You could join thousands of other people who received money from banks and lenders that they are rightfully owed. Canary Claims can uncover if PPI was mis-sold to you. We are a no win, no fee PPI claims [Cancellation charges may apply only if the claim is cancelled after the 14 days cooling off period. The fee would be based on the work done at the time of cancelling at a rate of £120 per hour and up to a maximum total of £180] company, meaning you pay no upfront fees and have nothing to lose. If your claim is successful, you will pay only 15% + VAT (18% total). Start your claim today!